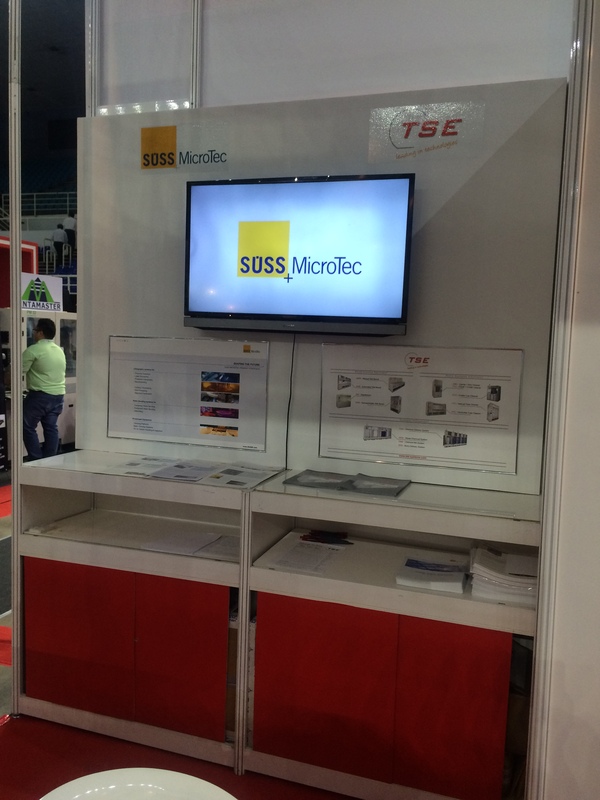 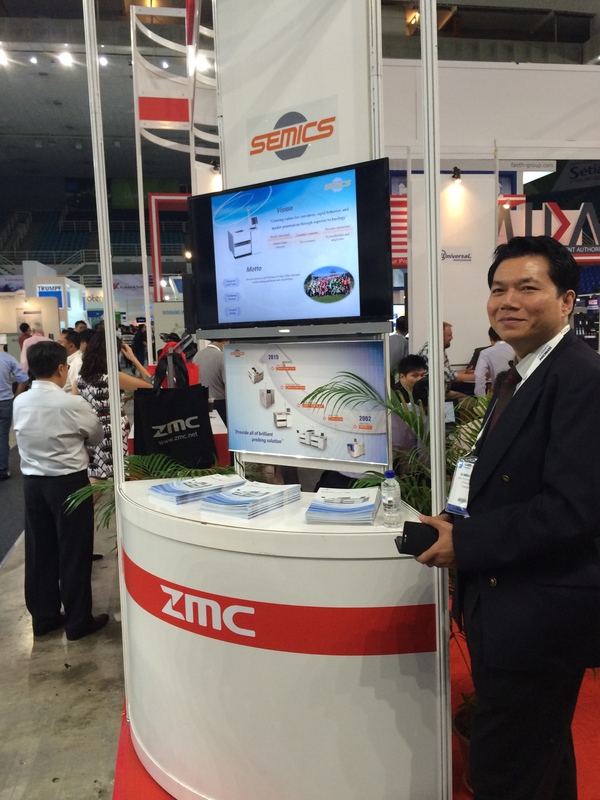 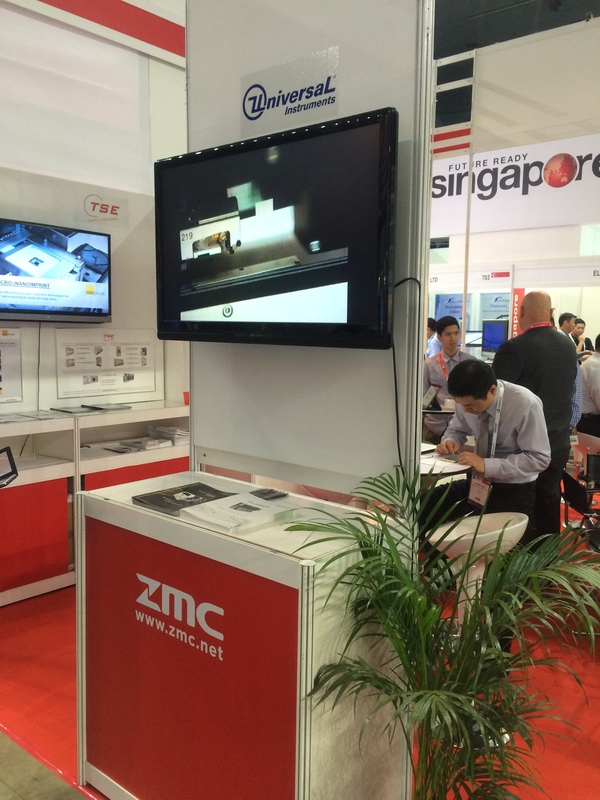 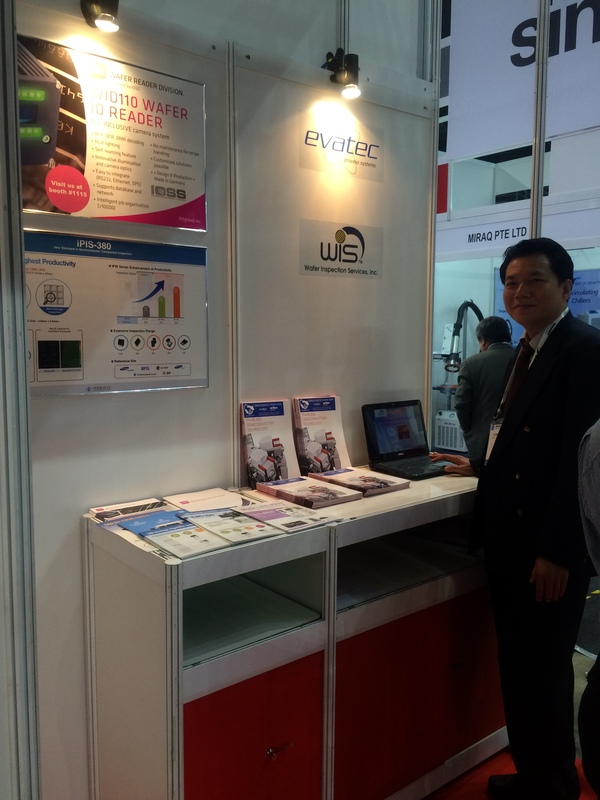 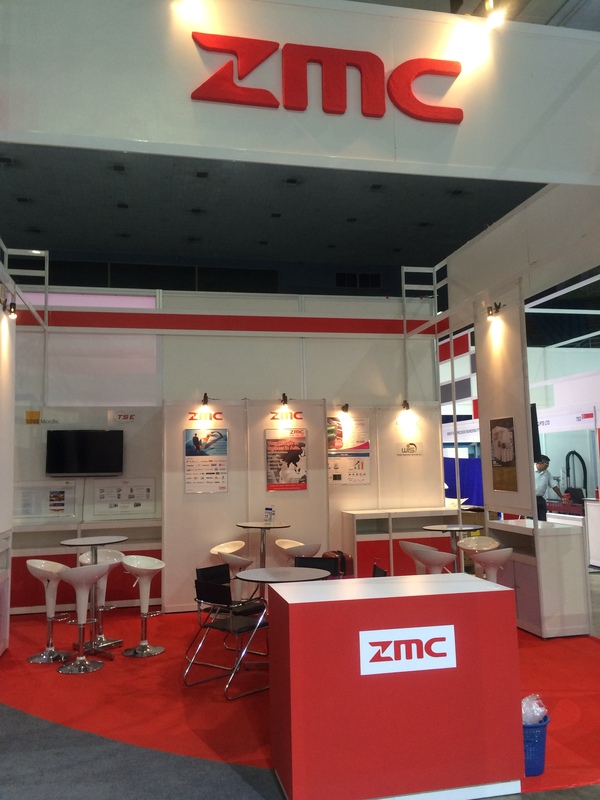 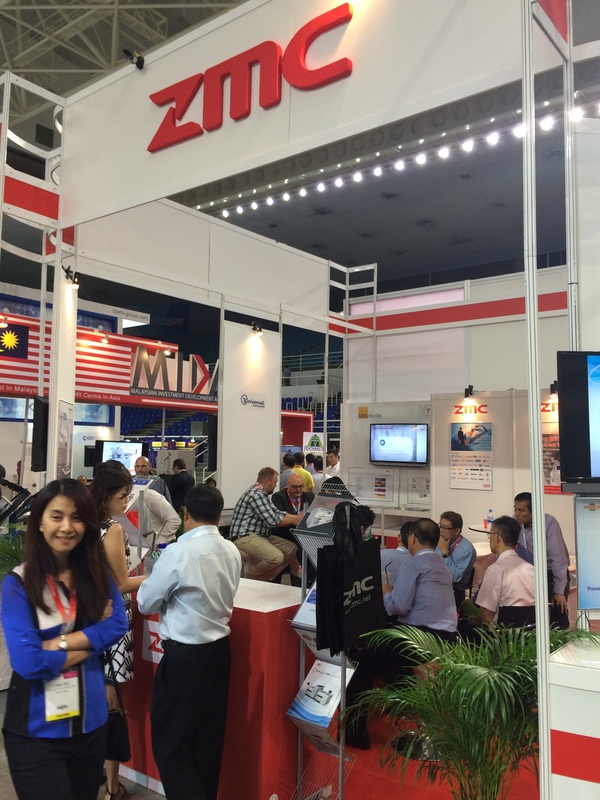 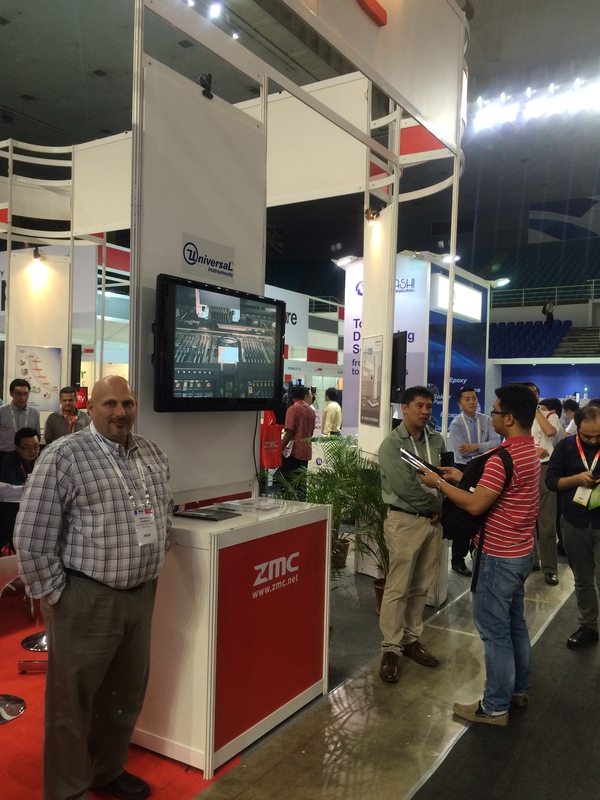 ZMC was at Semicon Southeast Asia 2015 Booth no. 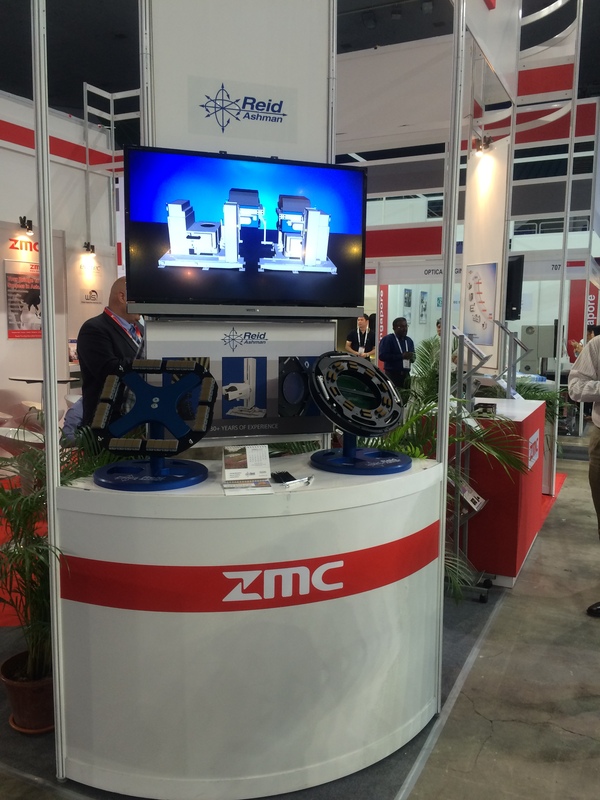 605. 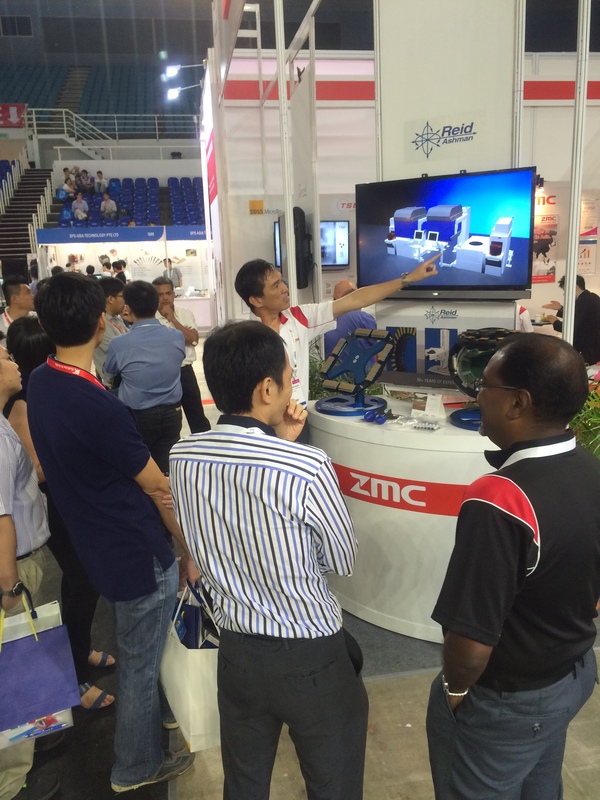 We are proud to have GPTC, Semics, Universal Instruments Corporation, Reid Ashman, SUSS Microtec, TSE and WIS co-exhibit with us. 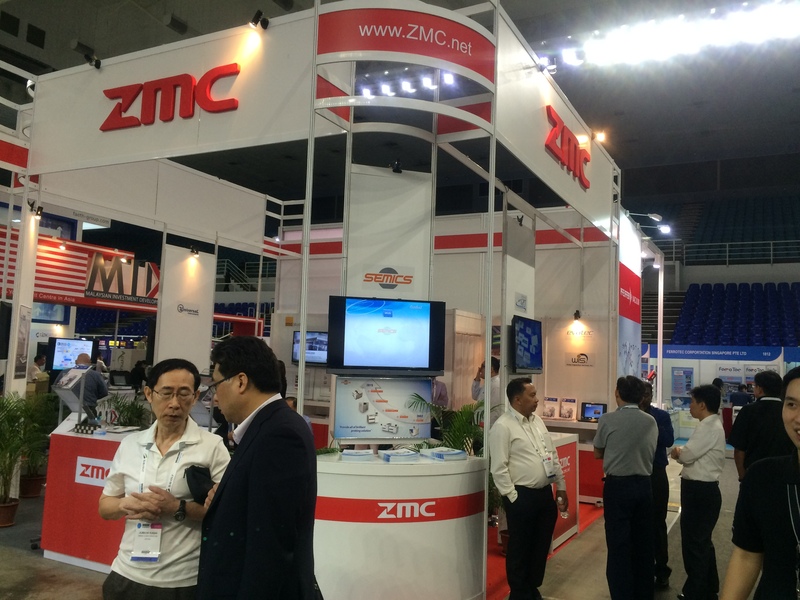 ZMC booth at Semicon S.E.A. 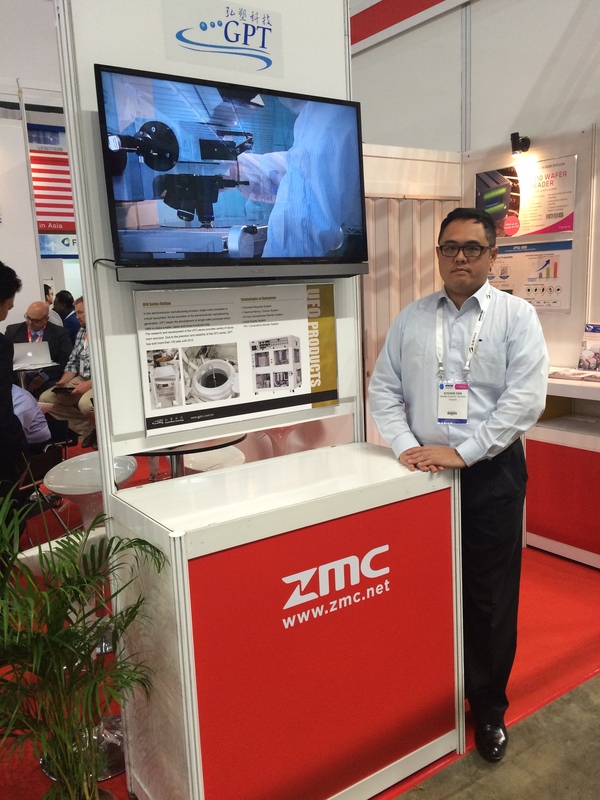 Penang 2015.